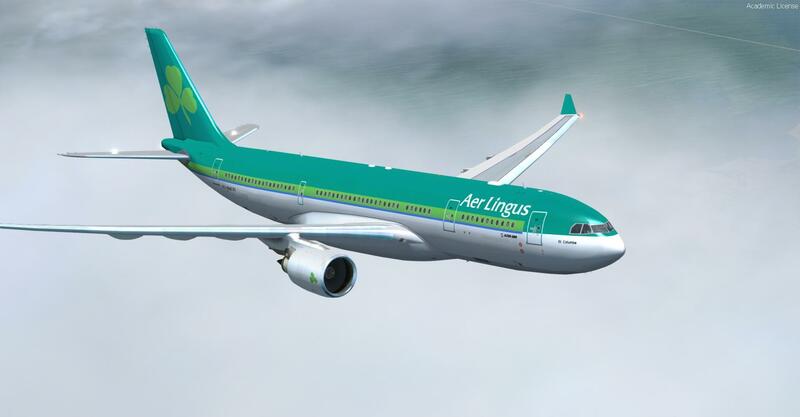 Updated on 10/09/2018 : Auto-Installer v10.5, now compatible with Prepar3D v4 +, package version 2 by Thomas Ruth, new Air France liveries and Aer Lingus, added a GPWS, added an FMC, added a management system on the ground, added custom sounds for GE, RR and PW engines, added V-Speed gauge, added Flight Data Panel, added new textures for the virtual cockpit. 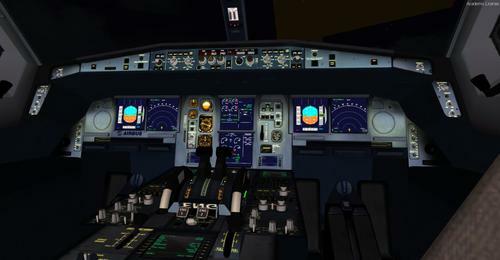 New update (2012) of the virtual cockpit by Thomas Ruth. This superb add-on is freely given by Thomas Ruth, the Airbus A330-200 is included with RR, GE and PW models. For FSX and Prepar3D. 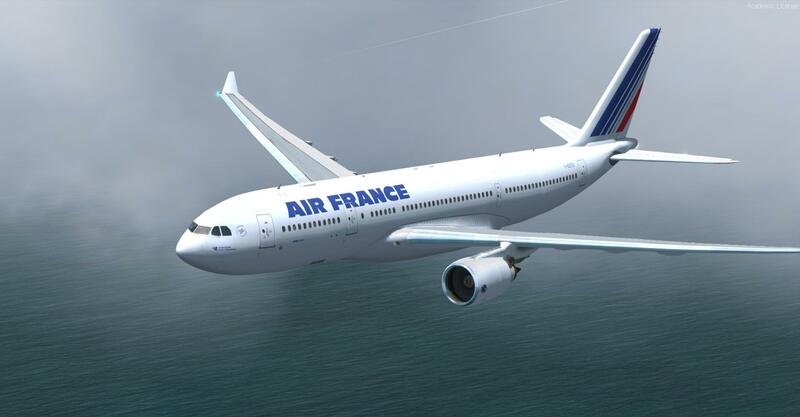 This pack includes five liveries: Air France "old" and "new", Air Transat, Aer Lingus and Lufthansa with different sounds customized for the engines Rolls Royce, General Electric and Pratt & Whitney. 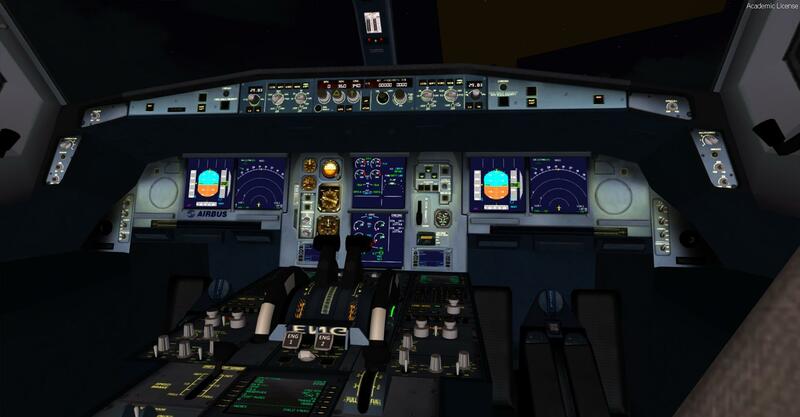 Very nice functional virtual cockpit with FMC and GPWS. 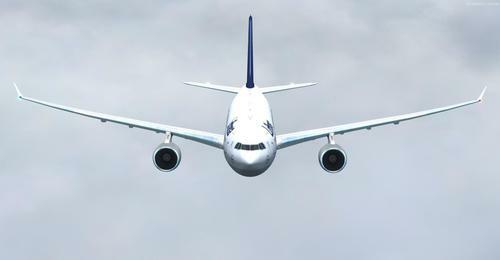 Also: V-Speed gauge and ground management system.